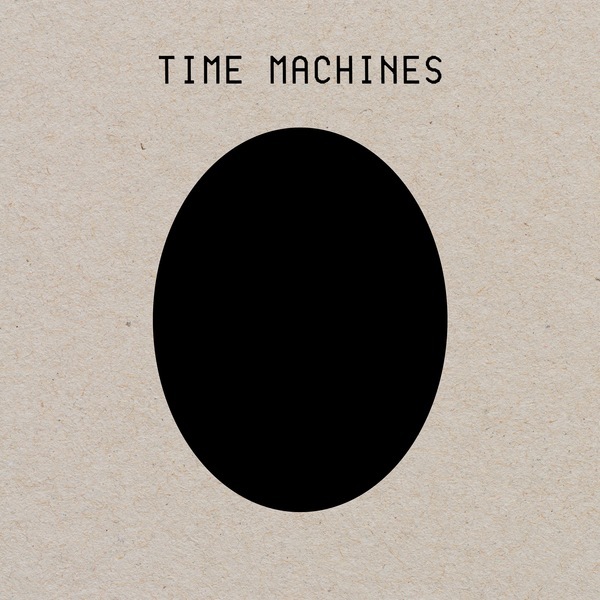 Time Machines is widely ranked among the most important releases by arcane sound chemists Jhonn Balance, Peter Christopherson and Drew McDowell. Now remastered and reissued for the first time under the collective Coil moniker, their classic chemical songbook is primed to irrevocably intoxicate a whole new batch of listeners twenty years since original release. 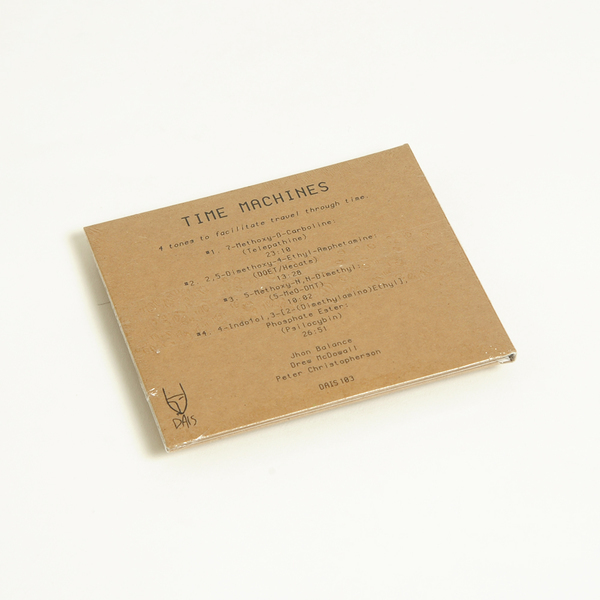 The now-classic chemical songbook Time Machines is one of the most focussed yet dilated works in all of Coil’s sprawling catalogue, and perhaps one of their definitive releases. It faithfully attempts to emulate or describe the effect of their favourite, mind-expanding psychedelic drugs in sonic terms, conveying their putative virtues thru the abstract contours and complex harmonic definition enabled by modular synths and electronics. In no small feat of imagination, they take as long as needed for the effect to take hold in each part, with 7-Methoxy-β-Carboline- (Telepathine) modelling the slow, transportive effects of what is commonly known as yage or ayahuasca, and again taking over 26 minutes to really fall under spell of 4-Indolol,3-[2-(Dimethylamino)Ethyl],Phosphate Ester- (Psilocybin), in attempt to reflect the tweaky course of a magic mushroom trip. Likewise, they reflect the relatively brief effect of 5-Methoxy-N,N-Dimethyl- (5-MeO-DMT) - DMT, my mate Dimitry, or HD goggles as Tony Twitters calls it - with scarily realistic clarity and timing, while 2,5-Dimethoxy-4-Ethyl-Amphetamine- (DOET-Hecate) relays something like the buzzing tone of what is better known as Mcat or khat, or some similar derivative/substitute of speed. Like the chemicals themselves, the music is best taken under caution, and while results will vary from user to user, the outcome is likely one that will leave its mark on you for a while. 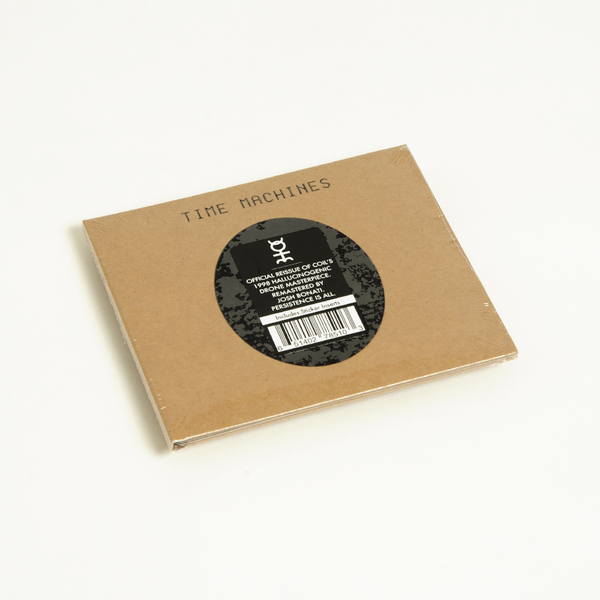 CD edition includes reproductions of the 6 original vinyl stickers and comes in a double-pocketed brown board digipack.